To me, green beauty it about more than just buying products that are made with natural and organic ingredients. It’s also about making sure I use up those products so I limit the amount of waste I create. This can be challenging to accomplish if I end up buying something that I didn’t quite like. Instead of tossing that item and wasting those ingredients, here are my 7 tips for repurposing unwanted beauty products that will help you not only save money but also reduce your beauty carbon footprint. 1. Use conditioner as a shaving cream - I’ve purchased my fair share of conditioners that didn’t work out for me. If that has ever happened to you too, considering repurposing the product as a shaving cream. The moisturizing formulas will leave your skin soft while also helping you get a silky smooth shave. 2. Shampoo makes a great brush cleaner - Instead of tossing a shampoo that didn’t agree with your locks, consider using it to wash your makeup brushes. I’ve also used shampoo as a stain-remover and as laundry detergent when I am in a pinch. 3. Try using a clay mask as an underarm detox - I love a good clay mask but sometimes I find it difficult to use them up before their expiration date. If you are in the same boat, considering applying your clay masks to your underarms for a quick detox. Apply it in the shower for easy application and clean up. 4. 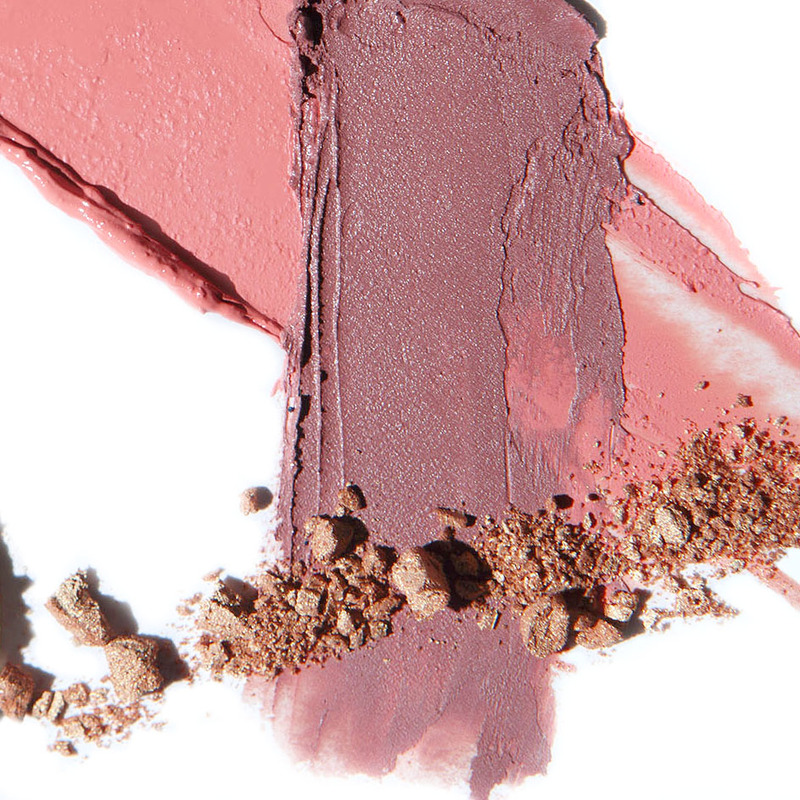 Lipsticks look awesome as cream blushes - If a lip color didn’t look as good on as you’d hoped, try using that shade as a cream blush or even as a highlighter. You may be pleasantly surprised by the results. 5. Face oils can be used to remove makeup - If you don’t like the scent of a new face oil or it didn’t work well with your skin type, try using it instead to remove makeup. I also like to use face oils to moisturize dry elbows, knees, and cuticles. 6. Save unwanted foundations to create your own custom shade - If you’ve ever bought a foundations color that just didn’t match your skin tone, consider mixing it with another shade to create your perfect match. Foundations that are too dark can also be used as a contour shade. Similarly, if the foundation is to light, considering using it to highlighter or conceal. 7. Use a bronzer as an eye shadow - How many of us have ever purchased a bronzer only to discover that it pulls too orange or glittery. Give it a second chance and use that color as an eyeshadow. The things you didn’t like about the bronzer, may end up looking killer on the eyes.